​The Cynthia Woods Mitchell Pavilion is located at The Woodlands in Texas, and it is home to an array of musicians and performers of the arts that are able to deliver a stunning performance to an enthusiastic audience. Providing a wonderful setting, experiencing a concert or event at this location is going to result in you having so many wonderful memories no matter the event that you have just watched. The pavilion itself is run and owned by The Center for the Performing Arts, and their main focus is on bringing a variety of acts that delivers an eclectic mix that will appeal to a maximum possible audience. The company behind it states that it is their intention to enrich the community and their cultural experiences, and when you check out the array of stars and shows that they put on every single year then you see that this is something that they are undoubtedly able to achieve. With various Houston organizations performing at the pavilion on a regular basis, there should also be no issue when it comes to getting a seat for a show. Not only can you purchase individual tickets but there are also season passes that will make sure you never miss out on a show that you are desperate to see. The pavilion does things a bit differently from the norm in that they take proceedings from the various concerts along with donations from organizations and individuals to help further build the community. Their main focus is then on building the awareness of culture by introducing more classical forms of entertainment including the likes of ballet, classical music, and opera. Furthermore, they will also have a series of events and exhibitions that help to further bring the community closer than ever before. 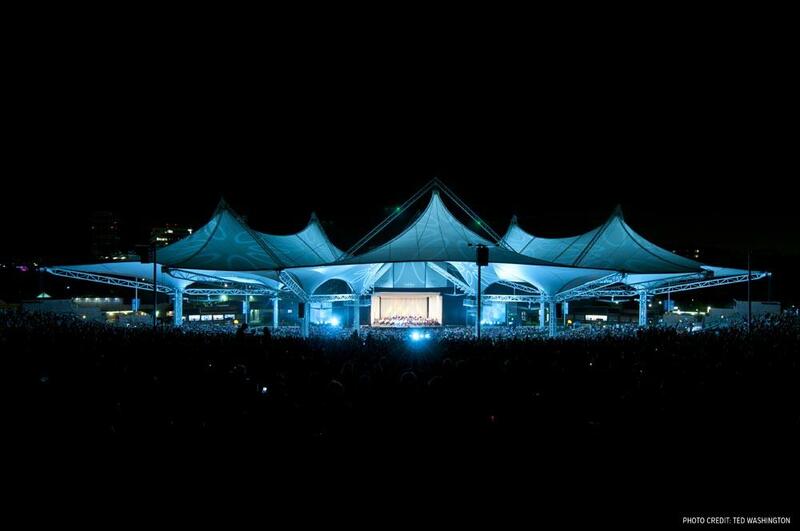 The Cynthia Woods Mitchell Pavilion is not only a stunning venue but it also provides a wonderful stage with an atmosphere that takes the concerts to a whole new level. With it being an organization that is designed to boost the community and their appreciation of the classics and culture, a trip here to experience what it has to offer will create brand new memories in an instant.